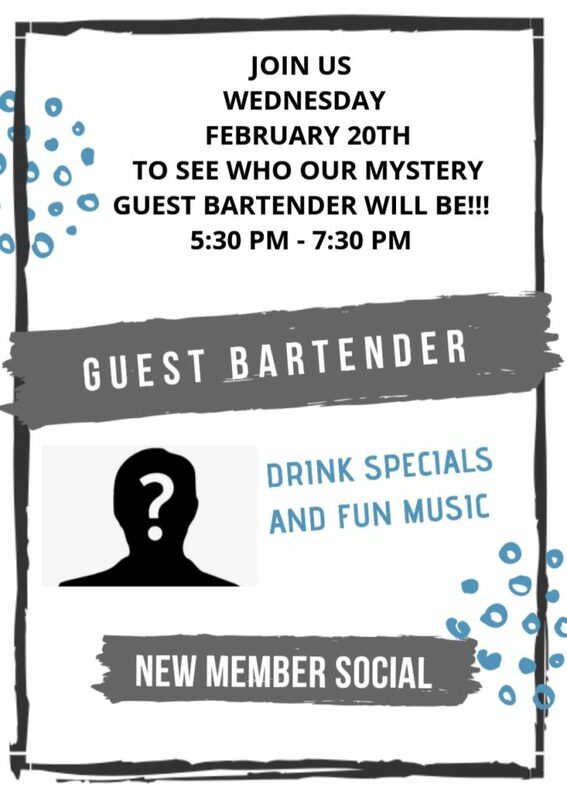 February 2019 – Horace Orr Post 29, Inc. Many of you follow our friends at Real Hero Report. They have a great magazine full of news for and about veterans. We keep copies on hand in the Post. You can also read the magazine on your computer. 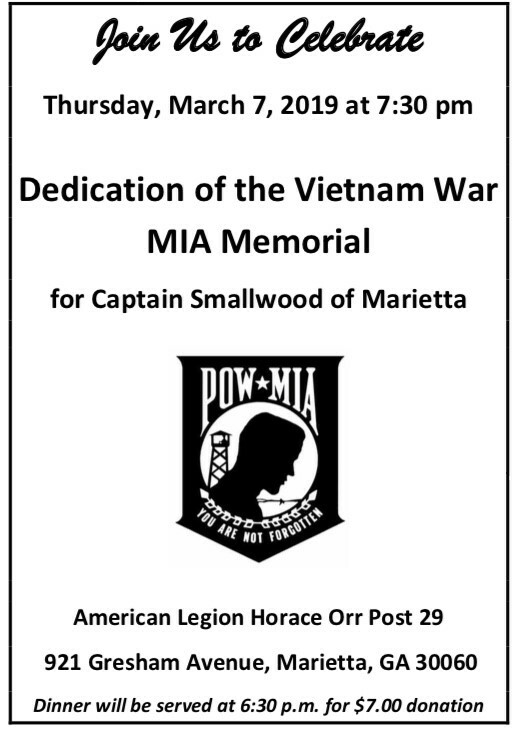 This month there’s a story about our participation in the Cobb Veterans Court. This is a friendly reminder that there are lots of scams out there. Callers will often call you and say they have a crew on the way to turn off your power. Of course if you protest, they’ll offer to take a payment over the phone. But GA POWER does not operate this way. They will never call you or show up at your door to collect. Someone tried this scam on us this week. But we’re too smart. We get our power from Marietta Power. 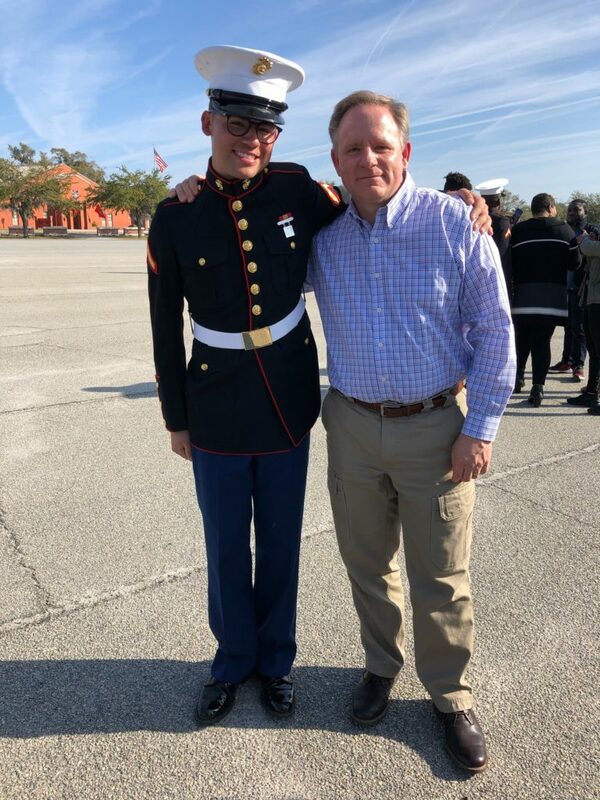 2016 Post 29 Eagle Scout Bryce Ligman is now a Marine. 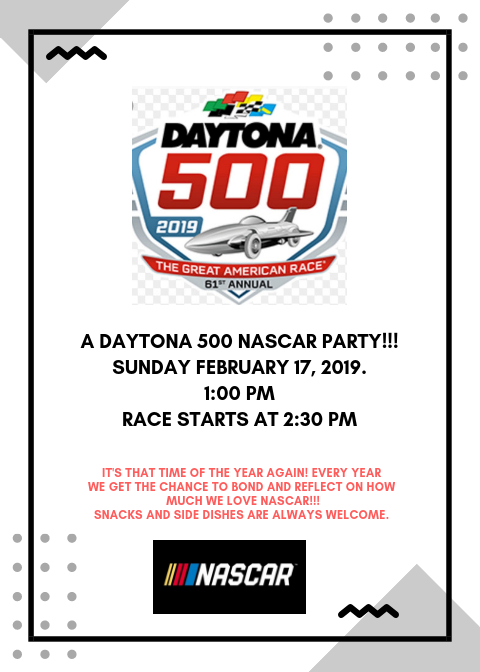 Join us in the Social Quarters for food and fun as we kick off the NASCAR season, Sunday February 17th. I wonder if you will read the entire issue in one sitting, or return to it again and again.